Change a life. Become a mentor. Whether you’re around the corner or across the country, you can be an invaluable resource to a student. While your role as a mentor is to encourage and foster the development and growth of a student, you do not have to live and work in the St. Louis area to get involved. A mentoring relationship can be built on email, phone calls or letters as easily as talking with a student in person. 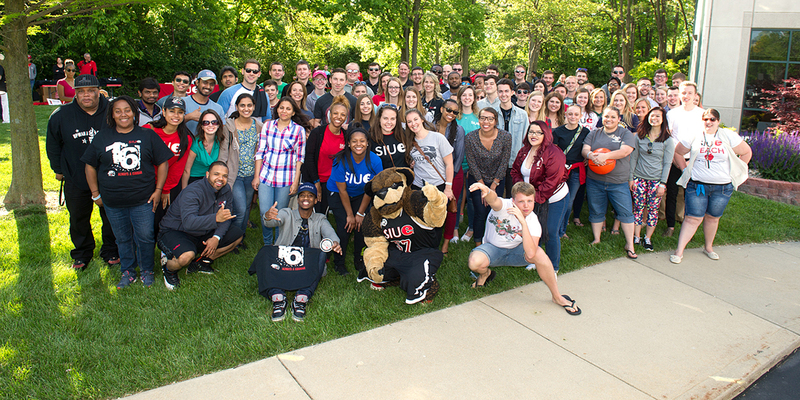 The alumni mentoring program is a collaborative program between the SIUE Alumni Association and the SIUE Career Development Center. If you have questions, please contact the Career Development Center at 618-650-3708. Get Started! Create a profile.